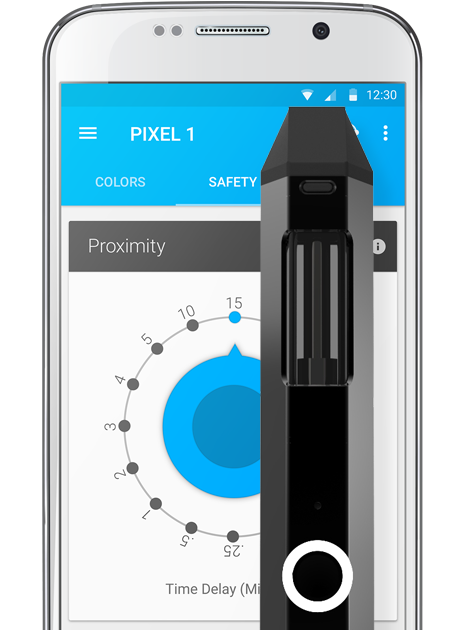 The Smartphone App, designed for Vapeix Powered vaporizers & devices. Experience the art of vaping in a whole new way with an assistant that gives you freedom and features you will love. 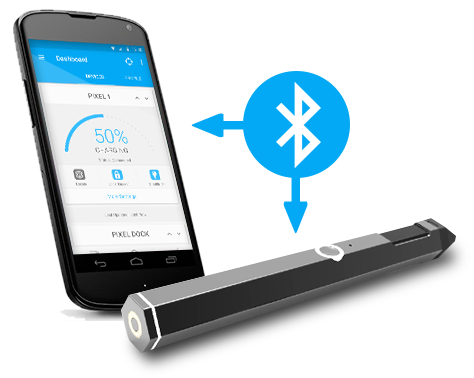 Vapeix UpLink effortlessly connects with a Vapeix Powered vaporizer using SmartPhones that support Bluetooth LE accessories. It’s simple to pair up a single device, or even multiple devices, so that you can manage them all within a single app. UpLink can support multiple brands of devices so that you have the freedom to choose between supporting brands and models. It’s such a breeze to view, modify, and personalize your vaporizors settings, you’ll want to show it off! You can choose the colors to create a unique configuration just for you. 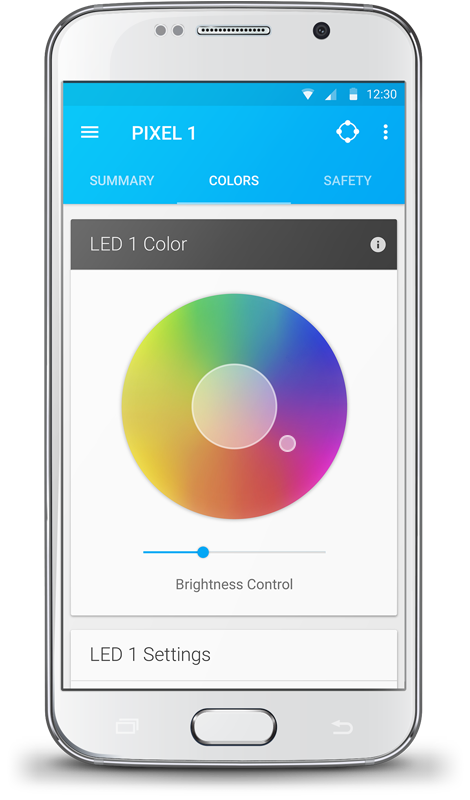 With devices that support single or multiple full color RGB LED’s, you can set any color you would like to use when vaping, and even toggle on or off specific LED’s when multiples exist. For discrete operation, flip on the “Stealth” mode to disable all LED’s, even when charging or vaping! 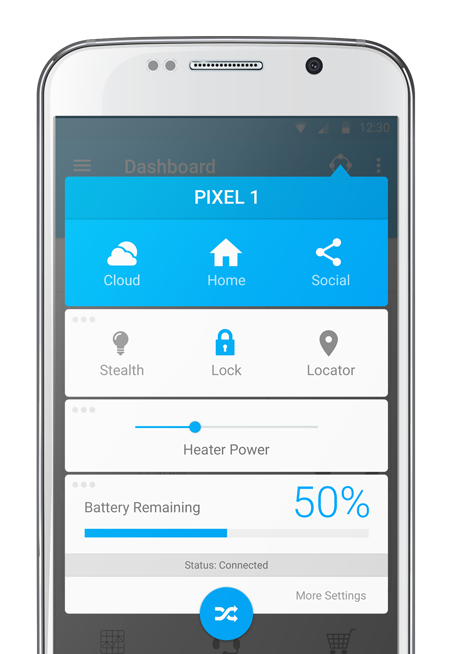 Customize your devices heating levels and usage limits all from the power management widget, or specific dashboard for each device. The power control feature also helps to keep the power level at safer operating levels so that you won’t need to worry about over heating your consumables. Privately monitor your hourly, daily, weekly, or monthly consumption with the built in reporting tools. 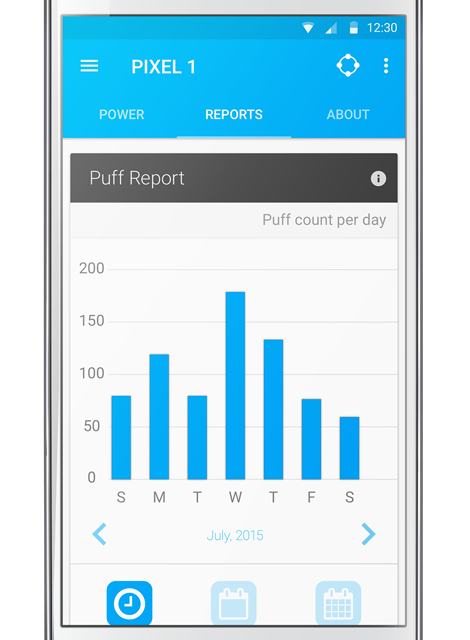 Reports can display puff quantities, length of puffs, and when applicable, can estimate nicotine consumption. Overlap reports to compare changes from day to day, week to week, or month to month. 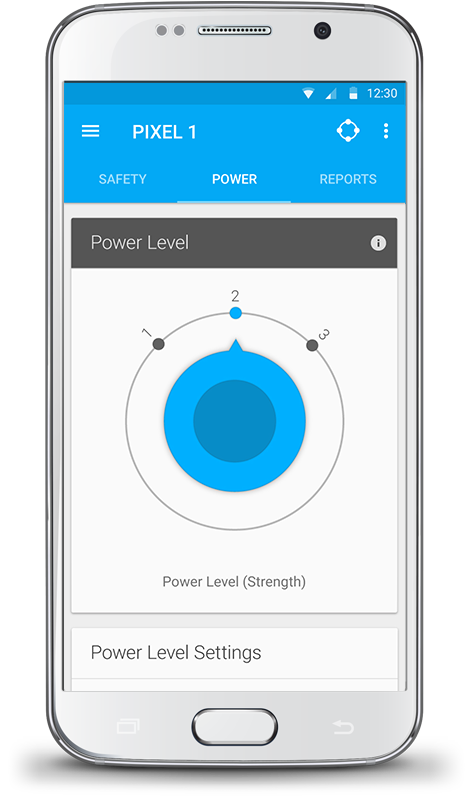 Get a glimpse of your battery levels and charge times with a full suite of reporting widgets. Monitor your batteries health status based on charge time changes and determine if your battery has ever over heated from internal temperature sensors. The battery health adviser also helps to provide better information for remote diagnostics, via the built-in help desk and support features. Leave your vaporizer behind? If someone picks up your vaporizer and you’re out of range, Auto-Lock can activate to prevent unauthorized use. When your device detects that you are within range again, it can operate as usual. 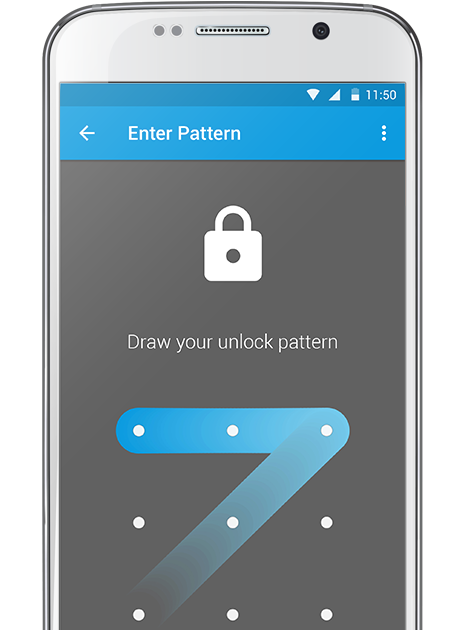 You can also setup a unique pattern-lock password from your smartphone to prevent your vaporizer from being used, in the event that you want to add an additional layer of security. If you go extended periods of time not using your vaporizer, you can set sleep timers based on in-activity periods you define. When you are ready, just wake up the vaporizer by tapping the power button 5 times, or by using a unique pattern lock pass-code from within the UpLink App. View & Manage Your Devices Anywhere. With the Vapeix Cloud, you can backup your device’s settings and sync your usage reports so that you can view them from a web browser, even while on a desktop or tablet device. With syncing enabled, you can privately invite other Vapeix members to view your activity reports and stats. Unlock the features of your Vapeix Powered device with the Vapeix UpLink App to customize the supported features of your device. With the power of the Cloud, you can track your activity and supply levels so you’ll never deplete your consumables too soon again. 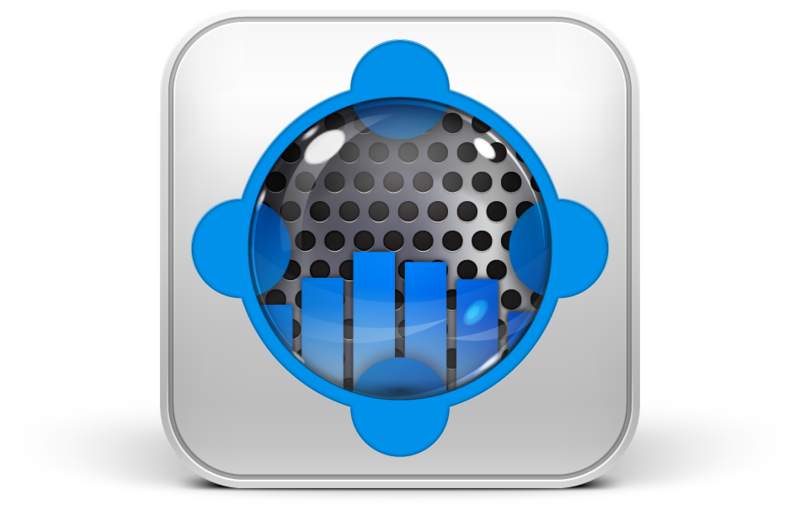 Check for the logo on your next vaporizer purchase to ensure your device is compatible with the latest Vapeix features! Interested in joining the beta? We would love to work with you!